Ha $ lopablito is undoubtedly one of the greatest phenomena of the moment and in 2018 its name escalated to the point of being included in the poster of several renowned festivals. His debut album is the mixture between the banal and the political, where the social criticism and the daily life of a young man who travel in Transmilenio, eats empanadas and drinks cheap liquor. It is a joke that became a project, a project from which arose an album and an album that marks the birth of a star that has much to refine, but whose name will undoubtedly continue to grow and break everything around it. ha$lopablito on Instagram, Facebook, Twitter. Of the glorious and painful Valle de Aburrá, a place that carries with it the karma of always being a point of reference for the bloody era of Pablo Escobar, a burden that has been gradually relegated to history and has been replaced by musical referents such as J Balvin who has helped rechristen the city as the reggaeton capital of the world. 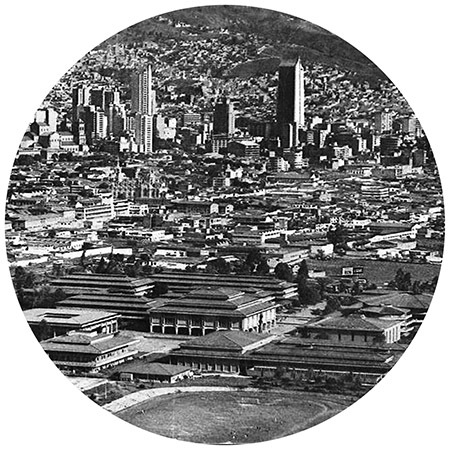 However, not everything that surrounds the mountains of Medellín is the contagious Latin rhythm and has recently become the cradle of producers who have reinterpreted the hostile beauty of “La ciudad de la eterna primavera” in a sound search that explores techno, ambient and sharp breakbeats. The fourth installment of the Insurgentes label convened for this compilation Merino, Black Propaganda, The Baker and Verraco for this avant-garde and powerful adventure. Insurgentes Records on Facebook, Bandcamp. 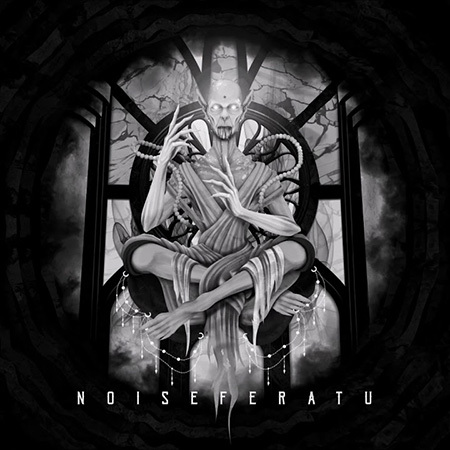 In the increasingly growing and prolific wave of electronic artists in the country, the work of Santiago Navas from the In-correcto label, left us one of the most special works for its rebellious nature. 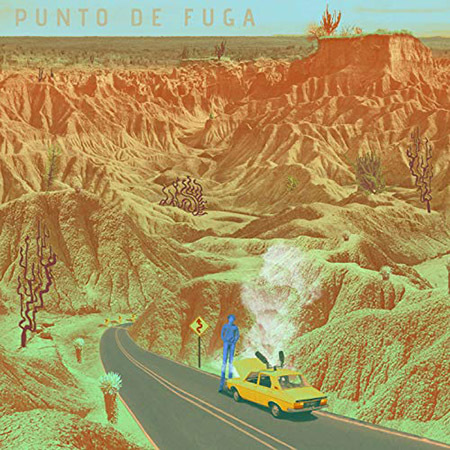 Punto de Fuga is not a record made for dancefloors, even though there are salsa, currulao and bolero within their mix and selection of samples. His intention also keeps an aesthetic and political proposal that is in turn the radiography a nation like Colombia, divided and conflicted, ardent and dismembered. Santiago Navas on Facebook, Instagram, Twitter. 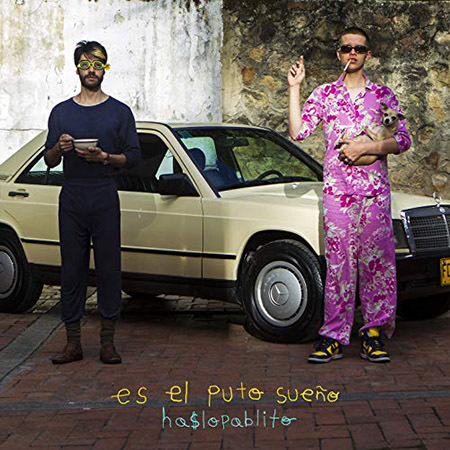 I don’t known what is the best of Aguas Ardientes, if its sound versatility or the sarcasm jocularity of its lyrics. In any case this album is a constant mix of both and the result is absolutely fascinating. At times it seems only a mockery of society, and if so, then it is a fantastically made joke. Aguas Ardientes on Facebook, Instagram, Twitter. The queen of the colombian RnB is back. With a totally comforting, intimate and massive disc, Lianna throws you a lifeline while you’re losing control in the water, she pulls you out and tells you that everything will be fine. It is the perfect companion for those moments of confusion and chaos because with his voice she lulls you and with his lyrics promises you an almost instantaneous stability. Uncomfortable, political and shrewd. Finally one of the most brilliant minds of rap in Colombia left his cave and broke his silence to leave us an album that confirms his status as a scholar, chronicler of realities and fisherman of fictions. A work that reflects on society while showing the advanced level that is happening Colombian rap in front of any other scene on the continent. The Colombian revelation of 2018. 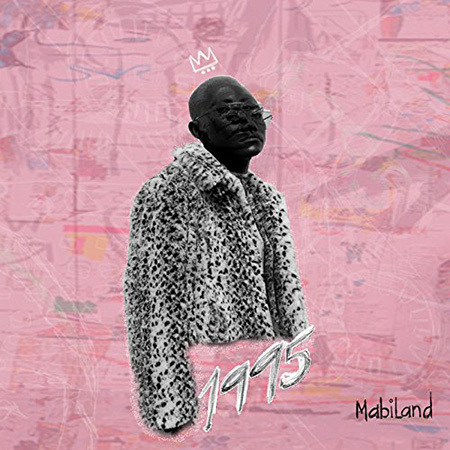 With his proposal of neo-soul and an album acclaimed by the specialized press, Mabiland managed to turn his project into an authentic jewel of Colombian music. The 10 songs that are part of 1995 keep the fragility of a soul that opens in a confessional to get into their most carnal feelings. Mabiland on Facebook, Instagram, Twitter. 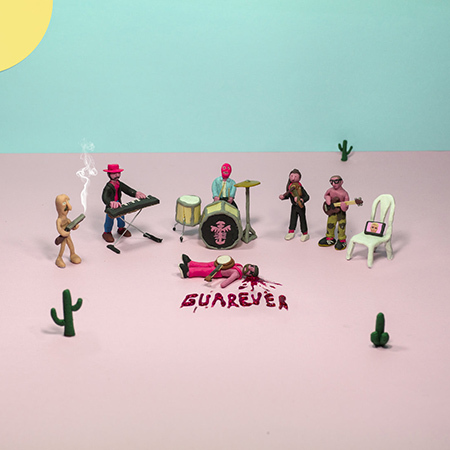 Like Mac Demarco but in Spanish and capturing the feeling of being young in a city like Bogotá. It is authentic and playful, ironic and melancholy. 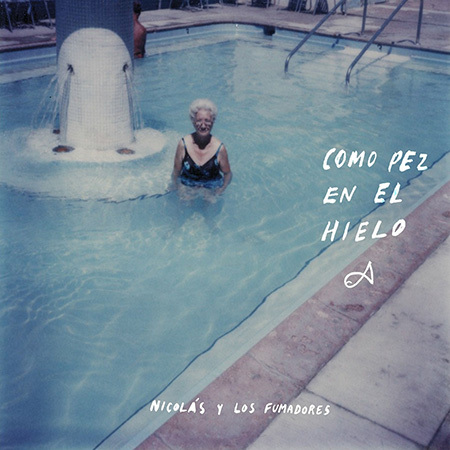 Nicolás y Los Fumadores is carrying on his shoulders the responsibility of representing the rock of a new generation that will transcend until becoming a reference of our days. The wait was worth it. “Isolation” broke a rumor that for years had us anxious to hear one of the fundamental works of the US-based pereirana who, in her prolific career, has collaborated with big names in the industry like Tyler, The Creator or Damon Albarn. Finally the jewel in the crown arrived with 15 songs that for 46 minutes proposes a journey of love and spite, intimate fights and the genuine catharsis of a woman who without pretensions has become a global star. Kali Uchis on Facebook, Twitter. The most exotic rarity of Colombian rap in years. “Rhodesia” is a disc in which creative excesses are drawn with rhymes that stand out from the traditional way of conjugating words and avant-garde beats that are created between chaos and shadow. 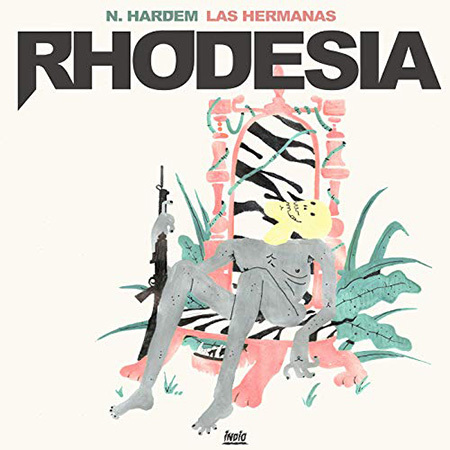 It is not easily digestible music and that is the magic with which N. Hardem and Las Hermanas force to listen to Rhodesia again and again until decoding their messages. N.Hardem on Facebook, Instagram, Bandcamp.